It was Einstein who said, “I never teach my pupils, I only provide the conditions in which they can learn.” In this spirit, the Franklin Institute will once again sponsor its annual nine-day, city-wide Philadelphia Science Festival from April 24 to May 2. The festival is meant to inspire a love for scientific exploration and learning in young people by offering hands-on activities and educational experiences such as lectures, debates, special exhibitions and a variety of other informal science education experiences for Philadelphians of all ages. A children’s carnival will feature kitchen science, robot build day and Science on Tap Quizzo. Once again, Chestnut Hill College will join leading organizations such as Comcast, GE Water and Processing Technologies, NBC 10 and PECO, and other institutions of higher education to provide hands-on science events. In coordination with the Chestnut Hill Business Association, the College will help local students take a look at the night sky, up close. On April 24, the College’s Science Department, with coordinator Al Lamperti, Ph.D., a former adjunct professor, will sponsor an Astronomy Night for children and adults, from 7:30 to 10:30 p.m. at Jenks Academy for the Arts and Sciences, located at 8301 Germantown Avenue in Chestnut Hill. 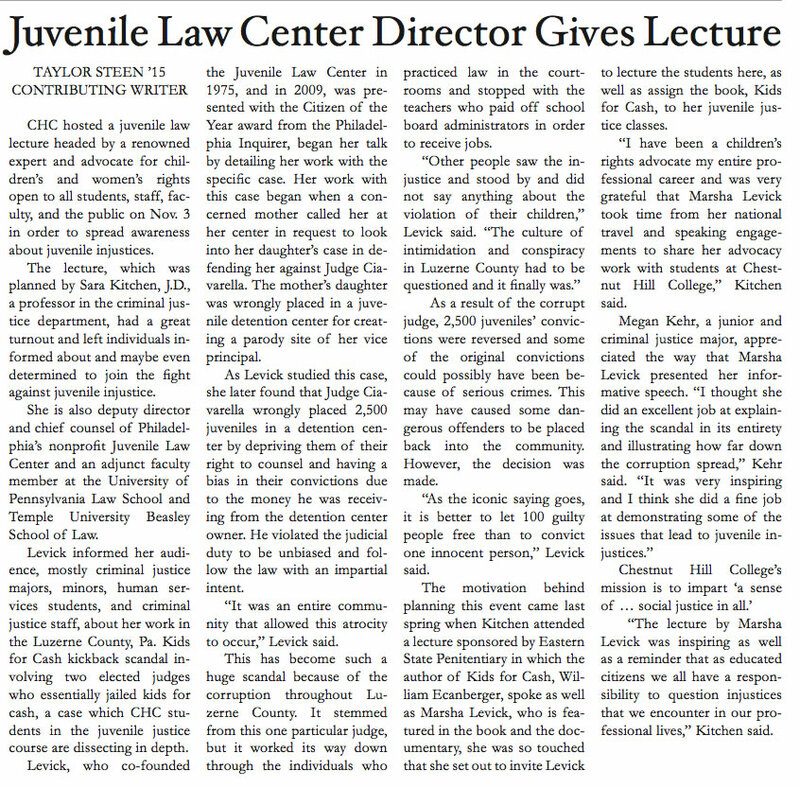 “We hold this event to engage and excite Philadelphians in the wonders of science and inspire them to interact with science, engineering and technology events and activities on a regular basis,” Lamperti says. Three CHC astronomers—Elliot Tammaro, assistant professor of physics, and Len Jensen and Mike Atwell, adjunct professors—will join Lamperti. The professors will bring the necessary equipment, such as telescopes and binoculars, so that individuals can gaze at the night sky. In addition, J.S. Jenks will host a Funfest on site, including bounce houses, games, face painting and science activities, with proceeds benefitting the school. The Astronomy Night rain date is scheduled for May 1. For more information about Astronomy Night, contact Sister Kathy Duffy at DuffyK@chc.edu. 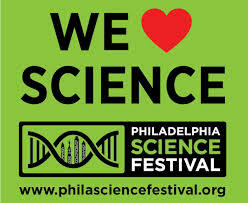 For more information about the Philadelphia Science Festival visit http://www.philasciencefestival.org/partners. For more information about the Chestnut Hill Business Association visit www.chestnuthillpa.com. 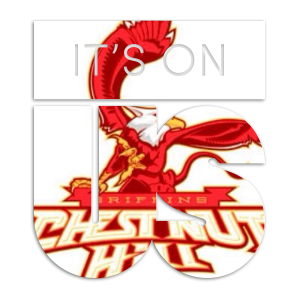 Through a new coaching staff, a new culture, and a new attitude, the Chestnut Hill College softball team has been reborn. 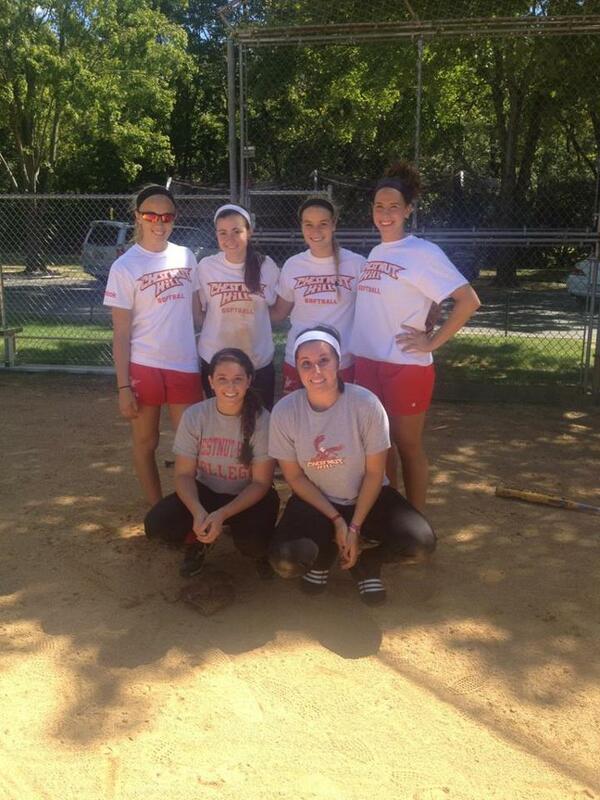 Let’s take an in depth look at the new and improved Chestnut Hill College softball team. Four new coaches have arrived on campus this year to take over the softball program. It started with the head coach. Former head coach John Kelly is out and first year head coach Mike Gospodarek is in. Along with Gospodarek, the CHC softball program also welcomes assistant coach Marisa, assistant coach Janese, and assistant coach Christine. All four coaches do not have a ton of experience, but are determined to make their mark on the conference. “As a team, we believe that our new coaching staff will not only provide an increased knowledge of the game of softball, but also they have provided a new culture for our overall program,” said junior first baseman Allison Williams (Warrenton, VA). One advantage going into the season that the softball program will lean on is that they are a very experienced group of women. With only four players who have never gotten a taste of a college softball game before, the new coaching staff will rely heavily upon their returning players. With an unfortunate injury to junior second baseman Julie Heaton (Berlin, NJ) who led the team in batting average (.333), at bats (102), hits (34) and RBI (19) last season, the team will look to the leadership of the remaining returning players and the new talent brought on by the underclassmen until the Calvary is once again at full strength. For the second time in the program’s history, the women will be traveling down to Florida over spring break to soak up some warm weather, and more importantly, step on a field for the first time as a united group to test where they stand. “The only thing on our minds during winter workouts is getting out and finally being able to step back out onto a field with the sun beating down upon us,” said Carney. When the women get back from Florida, Philadelphia University will be coming to campus on March 7 to compete in a CACC doubleheader beginning at 1P.M. I think it is safe to say that as a college community, we can expect great things from this year’s softball team. It’s that time of year again; when baseball fans emerge from hibernation and prepare to root for their beloved ball club in hopes of winning a World Series. Pitchers and catchers, for teams all around the league, arrived in their perspective towns from Feb. 12-23 depending on the team. .They were followed by their fellow teammates who were anxious to begin spring training on Feb. 18-28, again depending on the team, when full team workouts began. In Major League Baseball, spring training is a series of practices and exhibition games preceding the start of the regular season. Spring training allows new players to try out for roster and position spots, and gives existing team players practice time prior to competitive play. Spring training has always been popular with the fans, drawing crowds who travel to the warmer climates to enjoy the weather and watch their favorite teams play. Spring training also ranges in a time period where many colleges are on spring break. 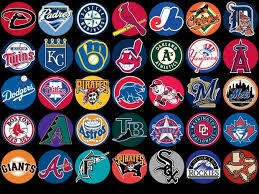 There are many hot stories all around the league when it comes to spring training because fans are interested in what off season acquisitions were made, such as trades, free agency moves, contract extensions, injuries, and even retirements. Some of the biggest headlines featured players such as Derek Jeter, Robinson Cano, Clayton Kershaw, and Alex Rodriguez. Robinson Cano, formerly the second baseman of the New York Yankees, signed with the Seattle Mariners for 10 years and $240 million. Clayton Kershaw, a pitcher for the Los Angeles Dodgers, signed a contract extension worth $215 million over seven years. Alex Rodriguez finally accepted his one year suspension from Major League Baseball causing him to sit out the entire 2014 season. Derek Jeter, the face of the MLB and the captain of the New York Yankees, has decided that he will retire after the 2014 season. The point is, teams look different in terms of players than they did last year. This is the most exciting part of Spring Training because fans are anxious to see how their team will fair in the upcoming season. However, the biggest story out of Spring Training came from Tampa, FL when the iconic Derek Jeter announced we would be retiring after the 2014 season. There was no reasoning behind his announcement other than he felt it was the right time. In a recent USA Today interview, Derek Jeter stated, “The ankle feels strong. The legs are good. The body feels young. This has nothing to do with the way I feel, I feel great.” What is the real reason for retirement then? Only Jeter knows the answer to that question. As far as local big league clubs, the Baltimore Orioles, Philadelphia Phillies, Pittsburgh Pirates, New York Mets, and New York Yankees all play in the grapefruit league. There are two leagues where the teams are split evenly. They are: the grapefruit league, located in Florida, and the Cactus league, located in Arizona. The Orioles play in Sarasota, FL, the Phillies play in Clearwater, FL, the Pirates play in Bradenton, FL, the Mets play in Port St. Lucie, FL, and the Yankees play in Tampa, FL. Each team will roughly play about a 30 game schedule during their time at Spring Training. Baseball fans, are you ready for the 2014 Major League baseball season? After years of fans, players, coaches, and administrators calling for a playoff system in division one college football, they will finally get what they have asked for. 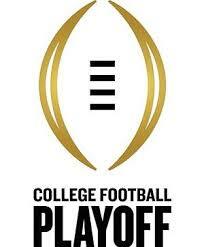 Starting in 2014, FBS college football will enter a new four team playoff era. Many have called for this format for years now, and it was finally put into effect. The format is simple; the best four teams each year will get a chance to square off in two semi-final games and the winner of those two games face off in a Monday night National Championship Game. The new post season bowl structure creates an exciting opportunity for fans, players, and coaches, all while still making every regular season game incredibly important ensuring that college football remains the most exciting sport of them all. 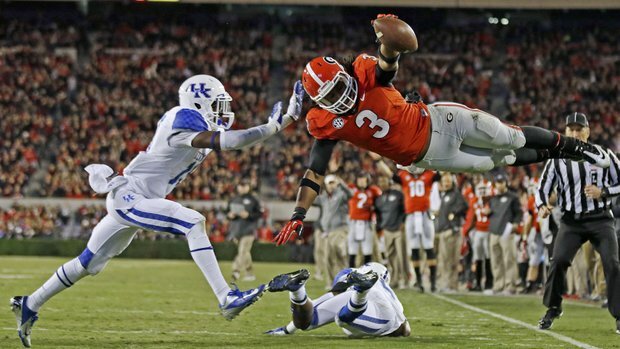 There will be two semi-final games and four other premier bowl games held on New Year’s Eve and New Year’s Day. 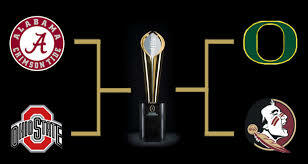 Every year the Semi-final games will rotate among those six bowls to help expand the experience to more fans. This year, both semi-final games are held on New Year’s Day. They will be the Rose Bowl game in Pasadena, California as well as the Allstate Sugar Bowl in New Orleans, Louisiana and finally the National Championship Game held on Monday, Jan. 12 in Cowboys Stadium in Arlington, Texas. Every FBS team will have a fair shot at the title at the beginning of each season. The plan is easier said than done: Win and you’re in. In years past, when the BCS decided who would play in the National Title game, there were often disputes about if a team was worthy or why a team was left out. The BCS was run by a computer system, and the computer would determine who the best two teams in college football were. This would often leave a team who was not in the “Power-5” conferences left out. The Power-5 includes the Pac-12, Big-12, Big Ten, SEC, and ACC conferences. Boise State was often the victim of these computer rankings because they are in the Mountain West conference, a conference that is notably weaker than any of the Power-5 teams. A one loss, and sometimes two loss, power conference team would be ranked ahead of them no matter how well they actually played. This year, a 12 member selection committee will determine the playoff teams. The committee is filled with current Athletic Directors, former NCAA chairmen, Hall of Fame players, journalists, and even a former Secretary of State. The selection committee will rank the teams based off of strength of schedule, win-loss record, head-to-head results, comparison of results against common opponents, and championships won among many other factors. After they decide who their top four teams are, they will assign them to semi-final sites, and then select the next group of teams to play in other New Year’s Day games. Their goal is to create competitive matchups, avoid any regular season matches, and also consider the geography of the teams to ensure they are as neutral as possible. 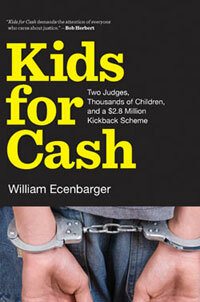 Although the jury is still out on how well this new system will work, there is certainly an improvement. This helps those teams who usually wouldn’t get the opportunity to pass the eye test to the committee and possibly realize their dreams at competing for a National Title. The first ever playoff rankings were released Oct. 28, 2014 and consisted of, at the time, undefeated Mississippi State, Florida State, as well as Auburn and Ole Miss who have one loss. Behind them are 13 other one loss teams that await their chance to prove they belong in the playoff discussion by winning games and hoping those in front of them lose just one more game. It’s a long way to go until the final rankings are released on Dec. 7, and as any fan of college football knows, just about anything could happen. Twitter has evolved into an important tool for news journalists to get their stories out to the public through social media. No other social media site comes close to Twitter in terms of the effectiveness for journalists. Yes, Instagram is effective, but Instagram is limited to just pictures and videos, whereas Twitter can involve pictures, retweeted videos, and web links. The Twitter journalist that I chose to follow and dissect was Chris Mortensen from ESPN. I have always been interested in being a sports journalist, so who better to analyze than a sports journalist who specializes in an in-season (current fall season) professional sport? Chris “Mort” Mortensen mainly works with the National Football League (NFL), but at times, he does escape his comfort zone and cover other sports as well. He is an American journalist, born on November 7, 1951. 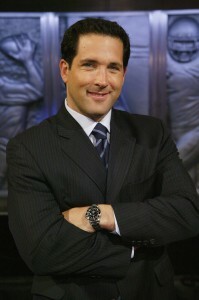 He, mainly, works with ESPN’s Sunday NFL Countdown, Monday Night Countdown, Sports Center, ESPN Radio, and ESPN.com. 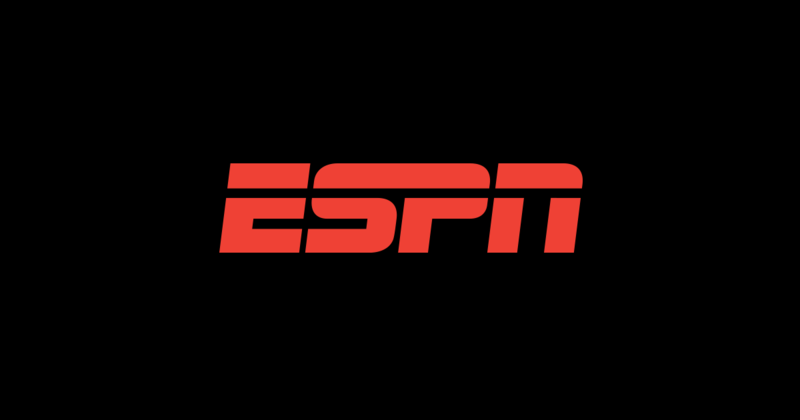 He made his first appearance on ESPN in 1991. 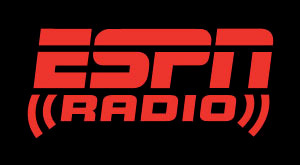 Currently he works closely with Adam Schefter, who is another sports journalist working for ESPN who covers the NFL. His official Twitter handle is @mortreport. He tweets very often, as it helps him do his job. He tweets numerous times a day, mostly about upcoming football games, injury reports, suspensions, awards, and other journalist’s discussions. However, he is not a very consistent user. There is no pattern in his Twitter use. There are some days that he tweets more than others. Sports are its own news universe because, like everyday news, sometimes there are days where there are more things going on than other days. 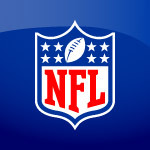 For example, for a Twitter analyst like Mortensen who covers the National Football League, Sundays will be more of his prevalent tweeting days because every Sunday ranging from Sept. to Dec. the NFL will play their regular season games. 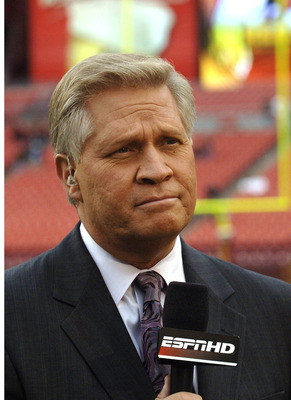 Now, here is a recap of the good, the bad, and the ugly of Chris Mortensen’s Twitter usage. First, the positives. There are four specific guidelines for Twitter users that Chris Mortensen follows very well. However, he is very inconsistent with adding his pictures. Some weeks he will do an outstanding job of this, but other weeks he lacks it indefinitely. 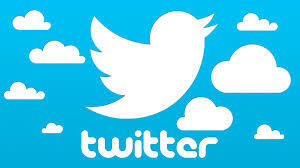 Retweeting is one of the most useful tools for a Twitter user. What better way to spread awareness about a topic that you are covering or have interest in then to retweet? What is a retweet? Well, for all of you non-Twitter users out there, retweeting is, simply, the action of taking another individual, group, or organization’s tweet and posting it to your Twitter account. Well, isn’t that plagiarism? Valid question, but in the social media world it is not because at the top of a retweet, it will say who you retweeted it from, so it is not a secretive matter. The third aspect of Twitter that “Mort” handles very well is the fact that a journalist must stay objective while tweeting. Staying objective means that the journalist’s opinion may not appear in the Tweet at all; it must only be the facts of the news. Staying objective sounds awfully easy, but when you’re so passionate about a subject, especially in sports, it gets rather difficult to not slip one’s point of view in there. Why is staying objective so essential for a journalist? The answer to this question is credibility. Once a journalist becomes subjective, he or she loses all credibility because, let’s face it, one cannot please everybody. There will always be some who agree with something and others who disagree with the same information, statement, or opinion. He could have changed this Tweet in a million different ways, but he chose to Tweet this information this way because it was objective and he understands that his followers only really care about the news, and not his opinion. To build off of the last guideline that “Mort” follows, he does a good job at keeping his Tweets clear. As stated before, he Tweets the facts and solely the facts. He does not put any cute spin on his information because he understands that his followers don’t want to read that. On Twitter, it is important to be clear, concise, and to the point. 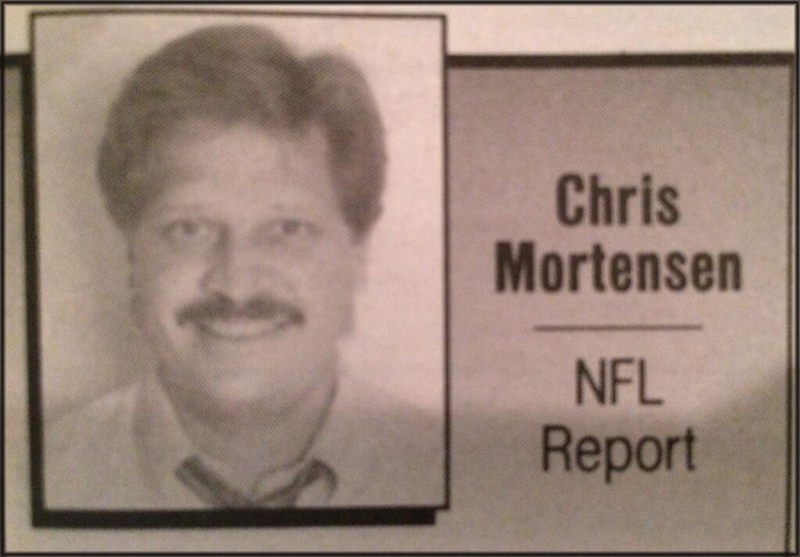 Chris Mortensen’s use of Twitter is not all good. There are three things that, through my analysis, I have found that “Mort” could really improve upon. A hashtag is that rather annoying symbol that looks like this: #. What purpose does it serve? It is a very useful tool for organization. It gives context for what the author of the Tweet is talking about. When Tweeting and using a hashtag, that particular Tweet is then grouped together with all of the other Tweets in the world that share the same hashtag. For example, if I used #NFL, then that Tweet would be grouped together with every other Tweet in the world from every Twitter user that used the #NFL. He does not do a good job at taking advantage of this painfully easy organizational tool, and that is something that he needs to start doing more of. Much like academic writing, citing your sources is important with Twitter. Even though it is not mandatory by any means, followers like to see where information that they are taking in is coming from. “Mort” does not do a very good job at citing his sources. However, he is considered, in the sports world, to be a source. He communicates directly with the sport teams that he is supplying his information about. However, with that being said, in an age where everything needs to be cited, people like to see where information is coming from. Personally, even with the background information I already possess, I would like to know that I can trust the information that is being fed to me. To use an example from his Twitter page, I would have liked to have known where the following Tweet got its origin from: Mosley and NFLPA have filed grievance against Lions’ 2-week suspension because a marijuana violation falls under substance abuse policy. This is great information and useful knowledge, but how does one know whether or not they can trust this information? Maybe a better way at saying this is to Tweet about things that are interesting and will spark conversation between followers. This is a great way to make a connection with one’s followers as well. Followers can leave feedback on any Tweet and the more they do that, the greater the chance is that a conversation, or discussion will start. “Mort” is not specifically good at this because, as stated before, he is known for just breaking news and giving cold hard facts. In this way, he is being over objective, if you will. What do I mean? With his attempt to stay objective, he loses the little bit of creativity that journalists have on Twitter to begin with. As someone who is a sports journalist and prides himself on getting his followers the latest news, in all actuality, he is stuck in a lose-lose situation. He can over compensate for his objectivity and be criticized for being too boring, or he can attempt to add a little creativity and be criticized for not staying objective. With any job there are dos and dont’s that one must follow; that is just a part of the professional workplace, but when a journalist is relied heavily upon in the media as much as Chris Mortensen is, it is very easy for people to find what he is doing wrong. In all actuality, “Mort” is a 63-year-old man who did not grow up during the technology era. When considering this fact, he deserves a lot of credit for the adjustments he has made over the course of his career and learning how to use technology and all that it has to offer is a great accomplishment in itself. He has a great reputation for supplying his followers with information about the NFL and will continue to do so until he feels as if he does not want to, or cannot continue doing his job. All in all, with the research that I have accumulated and based upon the analysis in which I have studied “Mort,” it is safe to say that he is an average Twitter user; he is not the greatest and he is not the worst in the world. The bottom line is that “Mort” gets the job done and people are willing to follow him on Twitter (1.61 million to be exact). Everyone loves a true American hero. Famous athletes get a lot of attention in movies, books, and the media in today’s day and age. In fact, sports movies are atop the list of movies watched. Billy Crystal’s 61* explains why baseball is more than a sport, it’s a legacy. 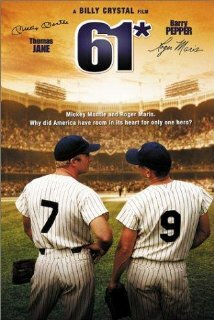 61* is based on a true story of the homerun race between Mickey Mantle and Roger Maris during the 1961 Major League Baseball season. 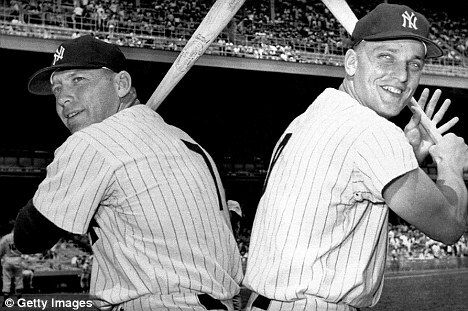 Mantle and Maris are superstars, who play for the New York Yankees, who go head to head to see who can hit more homeruns to eventually surpass the great Babe Ruth’s single-season record of 60 homeruns. Maris is a professional who takes his job seriously, and is willing to do whatever is necessary for his team to win. 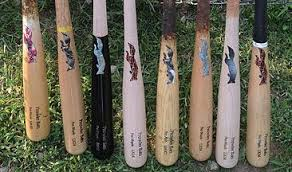 He never set out to break records; he just wants to be the best baseball player he can be, at bat and out in the field. Mantle, a “true Yankee,” a natural born baseball player, realizes baseball is just a game and wants to live his life to the fullest, given that Hodgkin’s disease runs in his family. Though good friends and roommates, the two athletes couldn’t be more opposite in the eyes of the media. The media throughout the movie make it a point to emphasize the homerun race, but Mantle (Thomas Jane-Deep Blue Sea, 1999) and Maris (Barry Pepper-Green Mile,1999 & Saving Private Ryan,1998) attempt to keep the focus on the New York Yankee team. 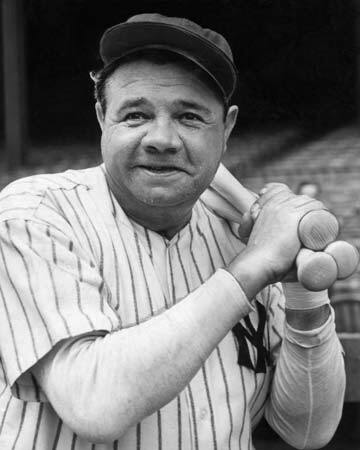 Though the battle for the home run record might have made a tense situation in the clubhouse, the two Yankees remained good friends, perhaps better than they normally would have been had they not needed each other to talk to when the press hounded them at every turn. Mantle needed Maris’ influence to stay out of trouble, and Maris needed Mantle to keep the media’s eyes occasionally diverted away from him. The pressure was beginning to make him crack, and he needed someone to shield the extreme scrutiny he was under; the limelight he spent most of his life attempting to avoid. 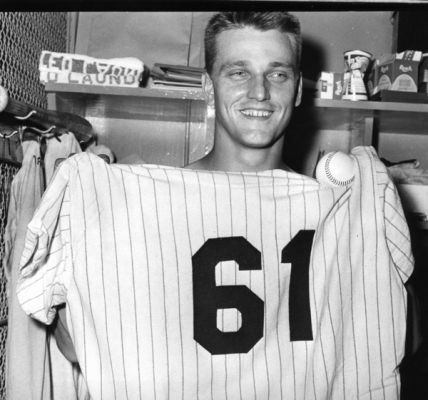 Adding to the negativity already in the mix, baseball commissioner Ford Frick (Donald Moffat–The Thing, 1982) stated that whoever broke the record had a distinct advantage, as the American League of 1961 had 162 games while there were only 154 in Ruth’s playing seasons. He ruled that there should be separate records should someone break it in over 154 games. In fact, an asterisk would have been placed on the final total to denote the unfair advantage the player had by playing an extra eight games. 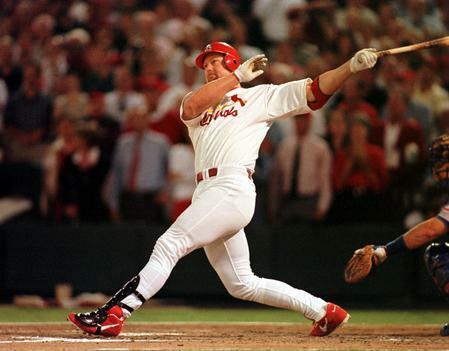 Crystal ends his film with scenes of Mark McGwire’s ultimate shattering of the home run record in 1998, when he hit 70 homeruns. Though not integral to the 1961 record chase, by the time the more recent events are spotlighted, it carries such an emotional impact that it’s impossible to not be moved to tears by the sight of McGwire embracing the Maris family and the respect he pays to Roger, by touching his bat after the game, for what he must have endured during the greatest year of his career. In 1991, six years after Maris died of lymphatic cancer, Major League Baseball would officially remove the asterisk off of Maris’ record. 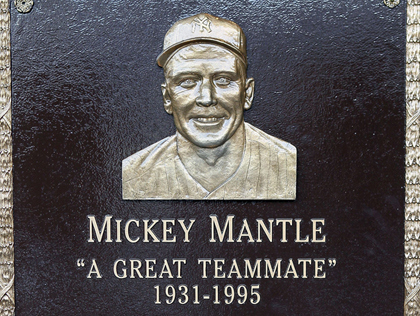 He died never knowing that he would officially be recognized as the sole single season record holder for homeruns between the years 1961 to 1998. As a current college baseball player, I would say that this is a must see for every sports fan. Whether you enjoy baseball or not, know about the homerun chase or not, or if you are just a fan of friendship, this is the movie for you. It was almost sad to see it end. 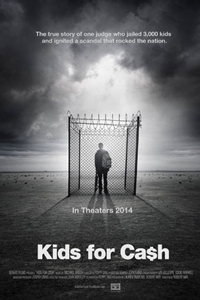 Billy Crystal, a longtime Yankee fan, poured his heart into this movie and it could have not come out any better. I was glued to the television from the start. I will even go as far to suggest that this is one of the strongest sports films ever made. Yankee haters may not be into this film as much as Yankee lovers, but in any event it brilliantly captures the Yankee mystique and dominance in this particular season and in the early 60s. The tie-in with the present day, present day meaning 1998, shattering of Maris’ record by Mark McGwire is effective and gives a more heartwarming feel to the film. For that, I feel as though Crystal won his audience over. The strength, however, really rests in the performance of Barry Pepper and Thomas Jane who portray the friendship, rivalry, and respect between two great players. However, because this movie is unrated, I caution you that this is not a family movie. There is enough profanity and crude sexual humor to get it at least an easy PG-13 rating.